The Independent Developer Program for Xbox One has really opened a flood gate for a wealth of digital titles. In fact, the program made quite a showing at GDC 2015 by unleashing a truckload of trailers for Xbox One’s ever growing and impressive indie lineup. Some were new trailers for games we already knew about, but many were newly announced titles. There was a lot shown, and it was a real challenge to keep up with all the announcements. With an expansive indie catalog on the horizon, here are five titles (in no particular order) showcased at GDC that stood out the most to us, and should be under your radar too. Anarcute almost looks like something that could very easily pass for a Dreamcast homebrew project. It has that offbeat experimental vibe about it, and oh so quirky. 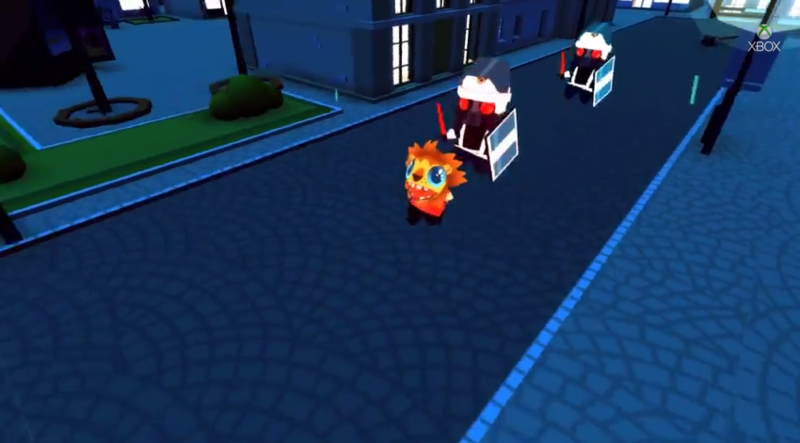 It looks to be a fun arcade-style romp where you assemble a team of little critters and unleash hell and fury on a city. It has a vibrant visual style too, and it looks like it could be buckets of fun. It may have seemed like the Xbox One was getting the short end of the stick with Shovel Knight, especially since Xbox One owners are waiting the longest to get their hands on it. But as the old saying goes, good things come to those who wait, and it couldn’t hold more true with the Xbox One version of Shovel Knight. 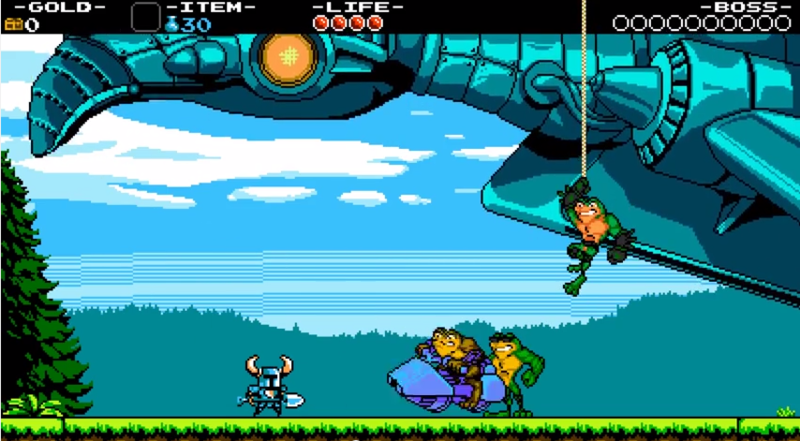 As announced at GDC, the Xbox One version will feature exclusive Battletoads content. The froggy trio will be appearing within the game itself after an eon-long absence from the industry… that alone is cool beyond words. 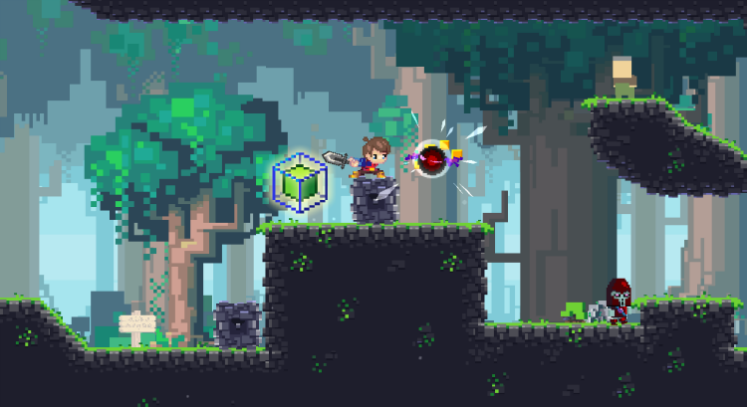 Adventures of Pip is something we’re quite excited for, and it’s appearing on just about every known platform. Still, it being multiplatform shouldn’t deter any Xbox One owners from this classic-style platformer, which features a varied and progressive visual style, and some really interesting gameplay ideas. It feels like Alex Kidd and Kid Chameleon fused together to create something really fresh and original. Traditional platformers are a dying breed, and so Adventures of Pip is more than welcome on Xbox One, or any platform for that matter. The indie scene is a canvas for original ideas to take form, and The Flame in the Flood is as original as they come. 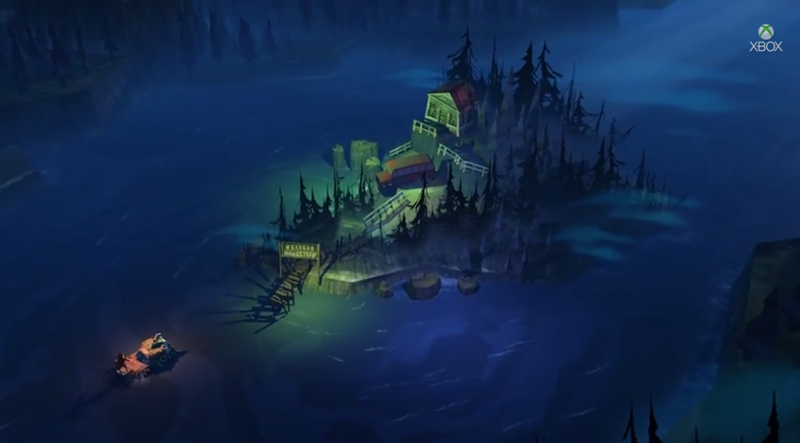 Exploring procedural generated rivers on a raft is an unheard idea as it is, but The Flame in the Flood situates that cool gameplay concept within a rich and surreal alternate-America setting. The art and visual style is beautiful to look at, lending itself to create a rather fascinating world to explore. The Flame in the Flood is an intriguing game for sure, sporting a solid gamplay idea as well as an unique art direction. Anyone who grew up with 2D ninja action franchises like Shinobi, Ninja Gaiden, and Strider will be on board with Shadow Blade: Reload. 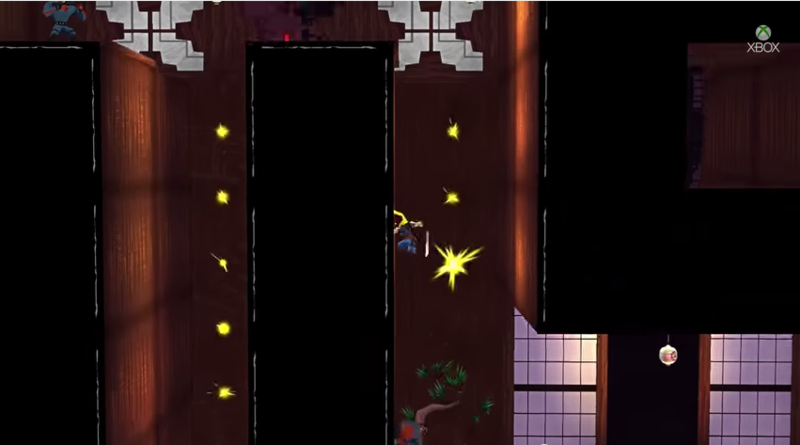 If you’re yearning for a tightly focused 2D action platformer with serious challenge, then you should look forward to what Shadow Blade has to offer. Stealth kills, ninja theatrics, high-speed precision platforming, deadly level layouts, and epic boss battles, Show Blade:Reload has you covered, and the Xbox One version will be the definitive edition of the game too.